Last week we heard that the new iPhone 6 would use an on cell display, and now it would appear that we have some more information regarding Apple’s latest iPhone. Apple will release two different versions of the iPhone 6, one with a 5.5 inch display, the other with a 4.7 inch display, and now we have a photo of what is reported to be the LCD Backlight for the 4.7 inch version of the device. 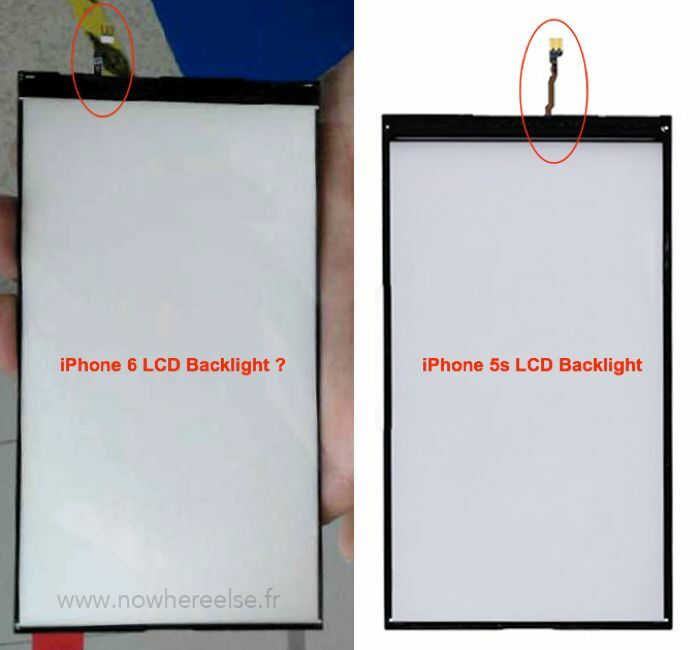 The photo below apparently shows the new 4.7 inch Backlight for the iPhone 6, as you can see from the picture the design of the backlight is very similar to the backlight that Apple currently uses in the iPhone 5S. 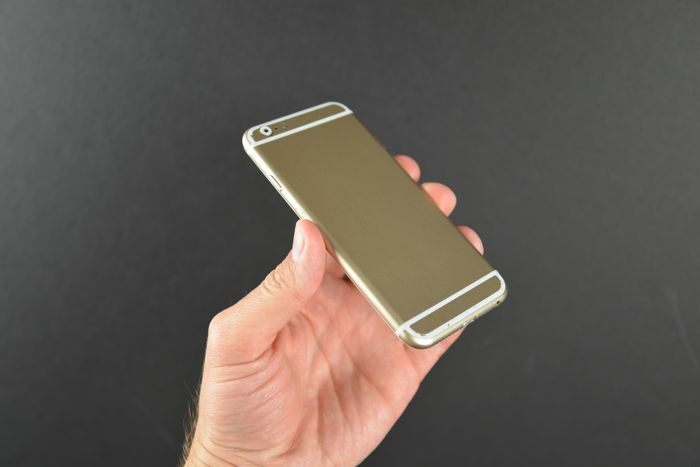 Whether this is an actual part for the new iPhone 6 remains to be seen, as Apple are rumored to switch to an LED backlight for the next iPhone, as this will allow the handset to be thinner, and we have seen from the leaked schematics that the device will be considerably thinner than the iPhone 5S. Another new feature which will allow Apple to produce a thinner iPhone is a new camera module, the camera module in the next iPhone is said to feature EIS (Electronic Image Stabilization) instead of OIS, this means that the camera is actually thinner than OIS enabled cameras, and we have heard rumors that the device will feature a new 8 megapixel sensor. The new iPhone 6 is also said to come with Apple’s new 64-bit mobile processor, the Apple A8, and we are also expecting the device to feature more RAM than the iPhone 5S. Apple are expected to launch the 4.7 inch model of the new iPhone in September, along with the Apple iWatch and Apple iOS 8, we are expecting to see the 5.5 inch version of the device around one to two months later, so either October or November.